Our team walks the talk out in the field with the precision, accuracy and timeliness to keep your projects on track. When you entrust your critical design or construction projects you need expertise and passion for underground solutions. At GEL Solutions you will also find a deep, personal commitment to client service in each member of the GEL Solutions team — starting with our leadership. 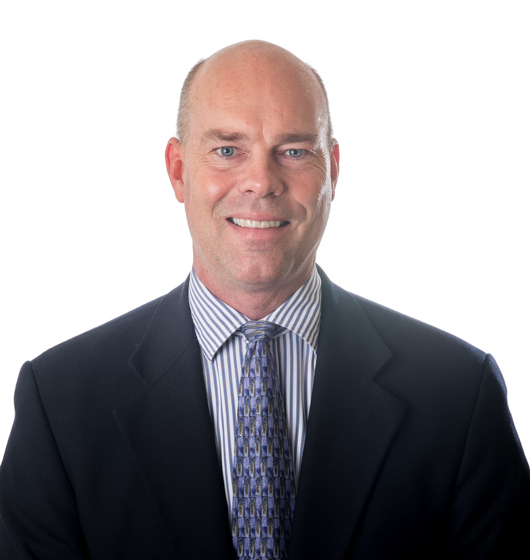 Scott D. Carney, P.E., has been with GEL since 1992 and has served as the Director of GEL Solutions since 2001. Scott’s career spans both traditional geophysics and subsurface utility engineering (SUE). In particular, his extensive geophysics expertise includes managing projects ranging from gathering and evaluating data for Chevron’s offshore programs to mapping extensive infrastructure for federal installations, large universities, and municipalities. Scott has a Master’s degree in Geological Engineering from the Missouri University of Science and Technology in 1988, and is a Registered Professional Engineer in SC, NC, GA, AL, FL, MD, and TN. Scott serves on the Board of Directors for the Beautiful Gate Center which is a non-profit organization for severely developmentally disabled children. Additionally, Scott serves on the Pastoral Council for Our Lady of Good Council Catholic Church. Scott and his wife Renee were married in 1992 and have one daughter, Anya. During his time off work, Scott enjoys water sports, do-it-yourself projects, watching any Chicago sports team, and chasing his daughter around soccer fields throughout the southeast. 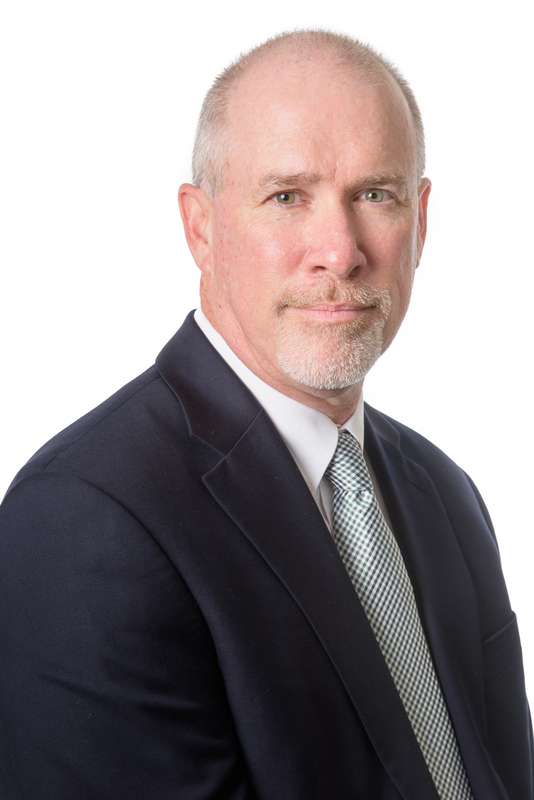 Scott Smith has been with GEL since 1985 and serves as a Principal and Senior Project Manager for GEL Solutions, a full-service subsurface utility engineering (SUE) and geophysical consulting firm. He has over 30 years of project management and consulting experience in the geophysical, engineering, and environmental fields. Mr. Smith is responsible for managing complex SUE, geophysical, and other special projects. He is also responsible for contract review, developing business opportunities and for training project management staff. Scott has a Bachelor's degree in biology from the College of Charleston and is an active member of several organizations involved in engineering and utility damage prevention. He has direct field experience with a variety of geophysical technologies, and serves as field project manager for complex projects under his direction. He has performed SUE training programs for numerous organizations, and his articles on SUE and other applications of geophysical technologies have been published in several technical trade journals. He represents GEL Solutions as a speaker at local, state, and national conferences and trade shows. Brandon M. Phillips has been with GEL since 2010 and was recently named as a Principal of the firm. He serves as the Director of NC Operations for, a full-service geophysical, subsurface utility engineering (SUE), and survey consulting firm. His career in geophysics and SUE started in 2002, and he has continued to increase his knowledge and expertise in both fields. Brandon is responsible for managing complex SUE, geophysical, and other special projects. He is also responsible for managing NC’s operations, manpower allocation, and business development. He has worked with and managed numerous projects for an array of Clients including the Department of Defense, State Departments of Transportation, State Agencies, design engineering firms, municipalities, industries, airports, petroleum, power utilities (nuclear and fossil), environmental and geotechnical firms, and railroads. Brandon and his wife Gena were married in 2007 and have three children, twins Addyson and Brenna and son Gavin. During his time off, Brandon enjoys hunting, fishing, and spending time with family. 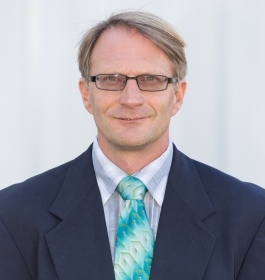 After finishing his studies, and working for geophysical consulting firms and equipment manufacturers, Jorgen Bergstrom joined GEL Solutions in Charleston, South Carolina in 2002. In 2007, Jorgen accepted a position as Director of Georgia Operations and moved to Marietta, Georgia to start a satellite office for GEL Solutions. Jorgen has a Master of Science degree in Applied Geophysics from Lulea University in Sweden and is an active member in various professional organizations. He represents GEL Solutions as a speaker at local, state, and national conferences and trade shows. He has over 20 years of project management and consulting experience in the geophysical and non-destructive evaluation fields. He has extensive experience with numerous geophysical methods and instrumentation, and routinely uses geophysics for various applications such as subsurface utility engineering, locating UST’s and other subsurface hazards, geophysical borehole logging, and geophysical exploration. During his career, he has managed multiple projects for DOT, DOD, DOE, and numerous municipalities, industrial facilities, and private companies in the U.S and Europe. Jorgen and his wife Svetlana were married in 2000 and have two children, Mark and Alina. Jorgen devotes most of his off work time to his family and is often found cheering on his children at different sports events or performances. Parks H. Icenhour, Jr., P.E., PLS has been with GEL since April of 2012. Prior to that he was employed by the North Carolina Department of Transportation for 38 years, most recently serving as the Area Locating Engineer for the easternmost portion of N.C. He has extensive experience in all types of surveys including underground utility, control, topographic, etc. In his role with GEL, he is responsible for the surveying and quality control for subsurface utility engineering (SUE) services in the North Carolina office and serves as the Program Manager for GEL’s NCDOT SUE and Conventional Surveys on-call contract. He is also responsible for project management and business development. He is registered as a Professional Engineer and Professional Land Surveyor in North Carolina. He and his wife Lorrie have been married for 46 years. 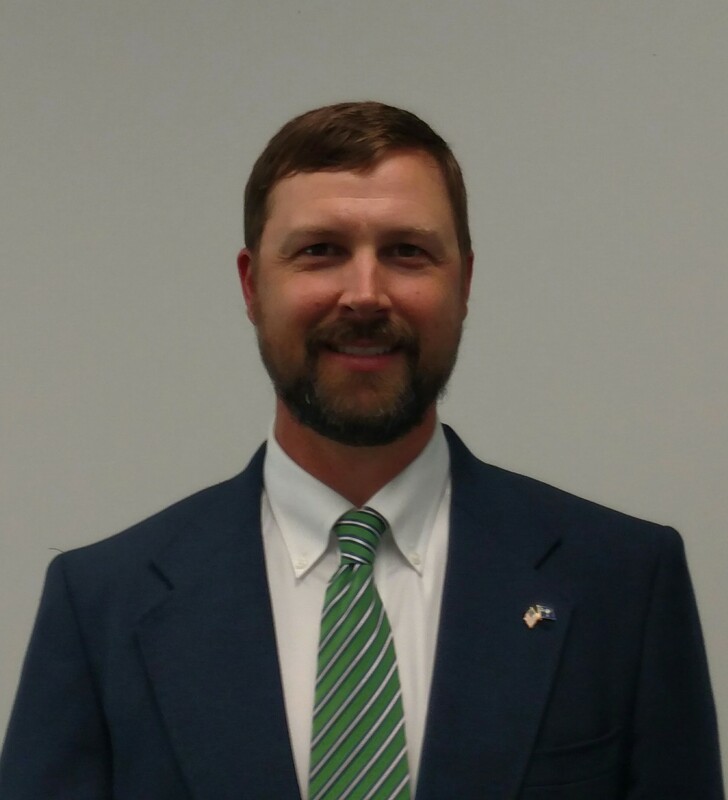 Jeffery A. Tallent, II has been with GEL since 2011 and serves as the Director of Western NC Operations for GEL, a full-service geophysical, subsurface utility engineering (SUE), and survey consulting firm. Jeffery is responsible for managing complex SUE, geophysical, and other special projects. He is also responsible for managing operations, manpower allocation, and business development for the Western half of North Carolina. He leads the charge for technological advancements in the company, including 3D deliverables. Jeffery has a Bachelor's degree in Geology from the University of North Carolina at Charlotte. He and his wife Kirby were married in 2016 and have a son, Arden. In his spare time, he enjoys spending time with his family and being outdoors. 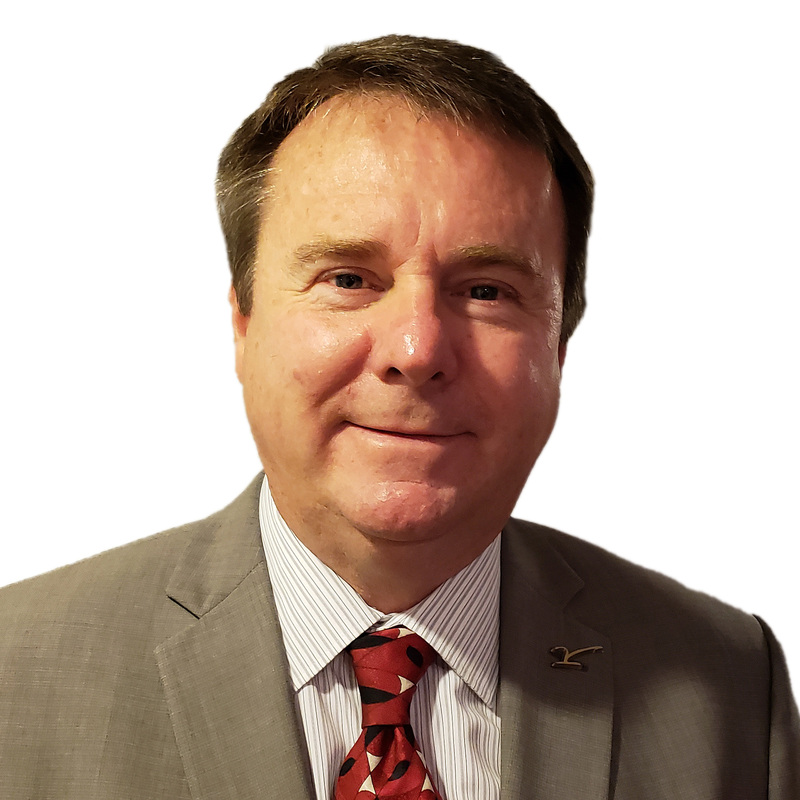 William Dovell has been with GEL since 2003 and serves as the Director of South Carolina Operations for GEL Solutions, a full-service subsurface utility engineering (SUE) and geophysical consulting firm. With 15 years of experience as a Certifiied Utility Locator, Will is responsible for managing complex SUE, geophysical, and developing CAD deliverables. He is also responsible for managing SC operations, manpower allocation, and training field technicians. With 15 years of experience as a Certifiied Utility Locator, Will is responsible for managing complex SUE, geophysical, and developing CAD deliverables. He is also responsible for managing SC operations, manpower allocation, and training field technicians. 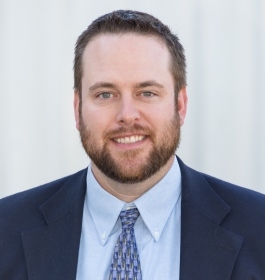 Jeremy J. Willoughby recently joined GEL Solutions as the Director of Florida Operations. Jeremy has over 25 years of experience serving in all facets of the utility locating industry, including field operations, project management, business development, and training. He has extensive knowledge in the performance and use of ground penetrating radar (GPR), electromagnetic (EM) induction, magnetometers, vacuum excavation systems, pipeline inspection systems, and multi-testers. Jeremy holds many industry-relevant training certifications, including Utility Locator and Instructor certifications from Staking University. He has held board positions and is an active member of the American Society of Highway Engineers (ASHE) and the Society of American Military Engineers (SAME). As a resident of Orange Park, Florida, Jeremy is a family man with a devotion to his wife of 19 years Karon and their three children, Lane (18), Hunter (15) and Makayla (13). A competitor by nature, Jeremy enjoys coaching soccer, playing basketball, golf, fishing, and various other outdoor activities. Ronald (Ronnie) G. Hobson, PLS recently joined GEL as the Director of Charlotte Operations. Ronnie has over 35 years of experience in land surveying operations such as field location and stakeout, topographic surveys, deed research, office computations, boundary determinations, mapping, ALTA surveys, 3D modeling, and volumes. While serving as Director of Surveying for a Raleigh, NC construction firm he oversaw NCDOT, large commercial, municipal, and residential development projects. In recent years he has worked extensively in the solar industry conducting ALTA lease surveys, construction staking, and final as-built surveys. Since obtaining a NC PLS in 1990, Ronnie has been the responsible professional in charge of surveying operations at all places of employment. He has successfully managed daily operations of various surveying divisions conducting business development, contract negotiation, field and office operations, recruiting, and staff development. 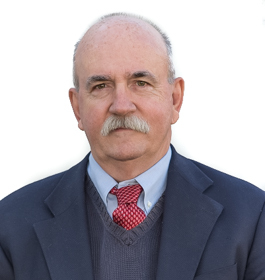 He has been an active member of the North Carolina Society of Surveyors since 1994. As an alumni of North Carolina State University, Ronnie is a diehard Wolfpack fan. He volunteers for the benefit of area animal shelters, clubs, and civic groups. Ronnie enjoys boating and attending and participating in all motorsports. In his spare time, you might find him catching some “wind therapy” on his Triumph Tiger bike with his wife of 22 years Kati. J. Derek Bradner, PE, PLS recently joined GEL as the Director of Greensboro, North Carolina Operations. During his nearly 30-year career with the North Carolina Department of Transportation (NCDOT), he acquired extensive experience serving in various roles. Most recently he served as Division Location Engineer and Regional Engineer with the Location & Surveys (L&S) Unit, a large and multi-functional engineering and geomatics unit. Derek was responsible for overseeing and directing the planning and coordinating of multiple geomatics operations between NCDOT’s Central Region’s Division L&S Field Offices and Private Sector Engineering Firms. The Central Region includes offices in Charlotte, Greensboro, Raleigh, Asheboro, and Wilson and encompasses the three major metropolitan areas of North Carolina. He currently serves on North Carolina A&T University’s Geomatics Department’s Advisory Board. The NC A&T Geomatics Program is the only four-year degree program of its kind in the state of North Carolina. Derek and his wife Grace have three children, John, Evan and Alannah. In his spare time, Derek enjoys spending time with his family, attending NC State sporting events, and being outdoors.